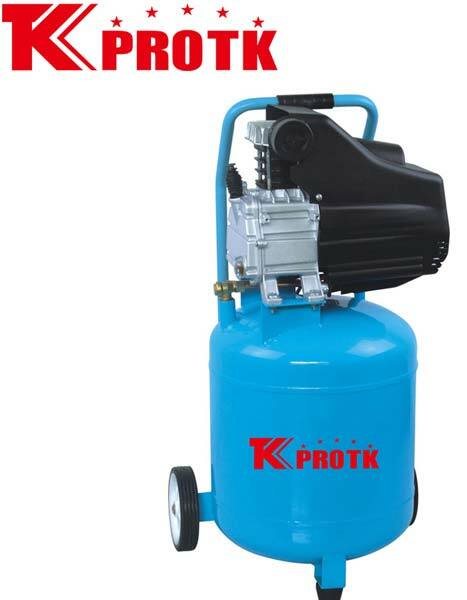 We are reckoned as the most trusted manufacturer, exporter and supplier of Air Compressor (TK-DBM40) in Yongkang, China. These compressors are as per international quality standards and are used widely in various industries. They are designed using premium grade raw materials and modern technology ensuring quality product every time. We supply them in safe packages with no scope for damages. We undertake bulk orders at leading market prices.